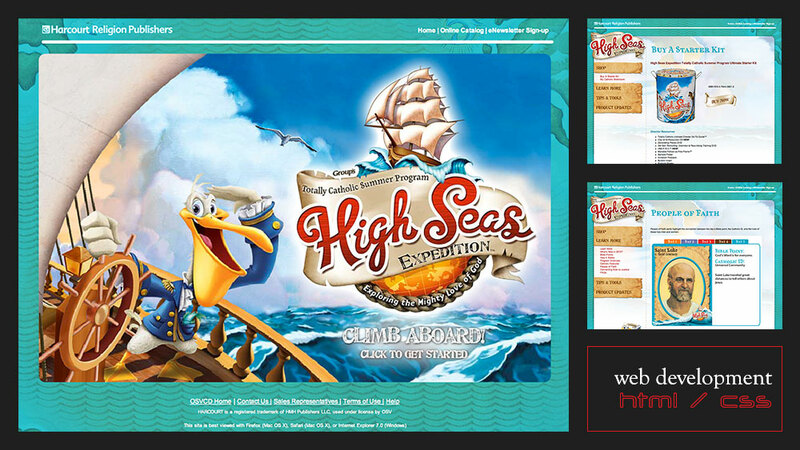 High Seas Expedition is Harcourt Religion Publishers’ themed VBS program. The client asked me to convert Group Publishing’s site from ASP.NET to HTML to accommodate their web server limitations. 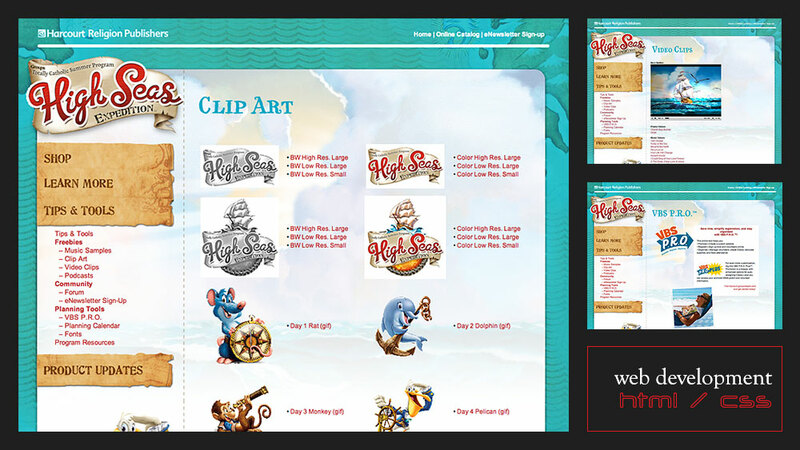 The process included site-wide content replacement and redevelopment.